Nokia C2-01 video camera solution. Nokia C2-01 front camera solution. Nokia C2-01 Charging Not Response Solution. Nokia C2-01 Audio Hardware Repairing Solution. Nokia C2-01 Sound Problem Repairing Solution. Nokia C2-01 Mic Repairing Solution. Nokia C2-01 Network Not Work Solution. Nokia C2-01 Signal Repairing Solution. Nokia C2-01 Contact Service Hardware Repairing Solution. Nokia C2-01 White Screen Problem. Nokia C2-01 Hang Problem Solution. Nokia C2-01 Ear Speaker Repairing Solution. Nokia C2-01 Water Damage Repairing Solution. Nokia C2-01 Battery Low Problem. Nokia C2-01 Restart Problem Solution. 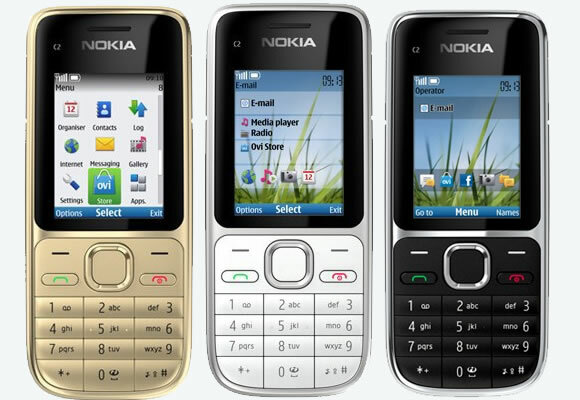 Nokia C2-01 Short Problem Solution. Nokia C2-01 Volume Problem Solution. Nokia C2-01 Insert Sim Problem Solution. Nokia C2-01 Sim Ic Jumper. Nokia C2-01 Keypad Ic Jumper. Nokia C2-01 Lcd Repairing Solution. Nokia C2-01 Contact Service Solution. i have a problem with audio headset inserting jack(pin). can you help me?